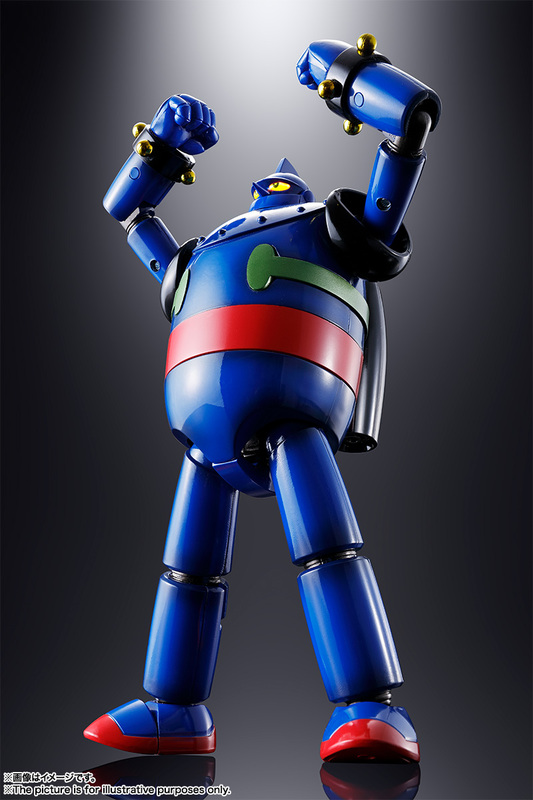 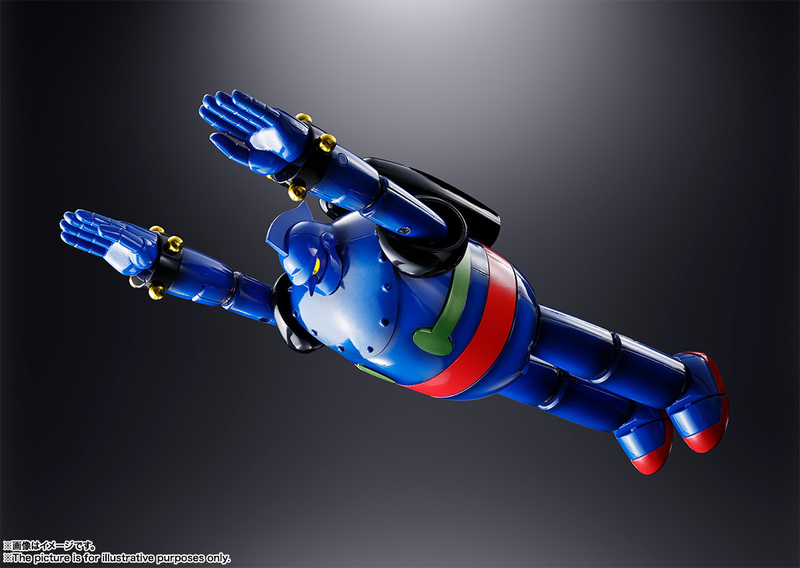 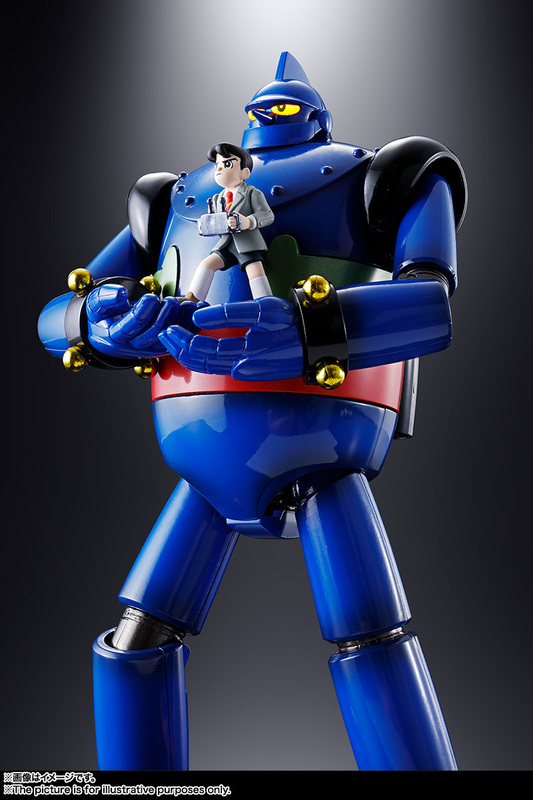 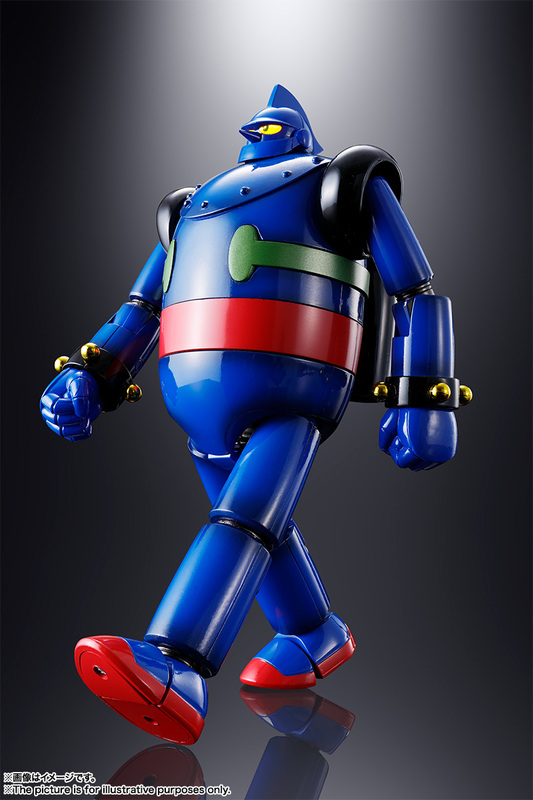 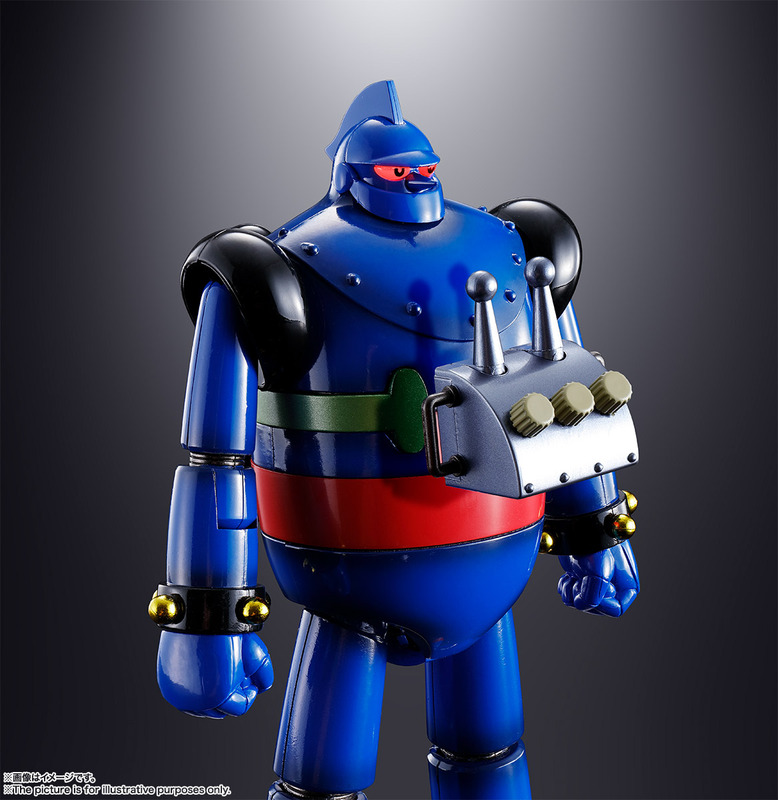 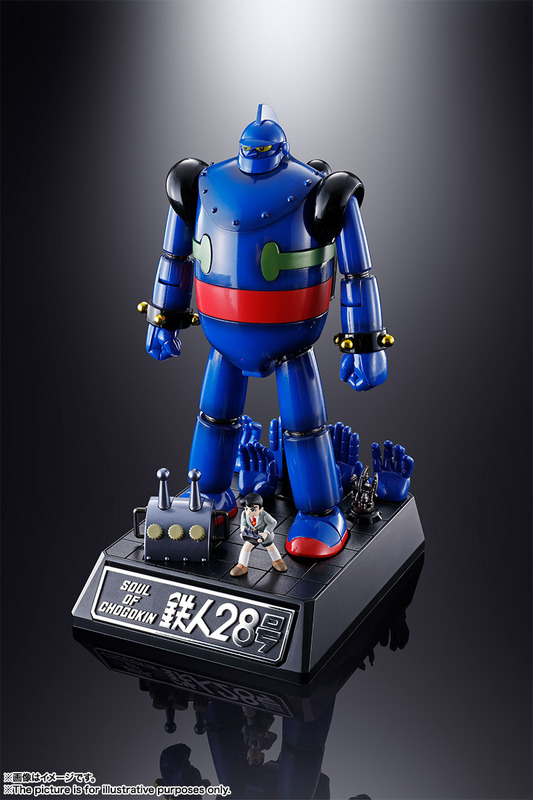 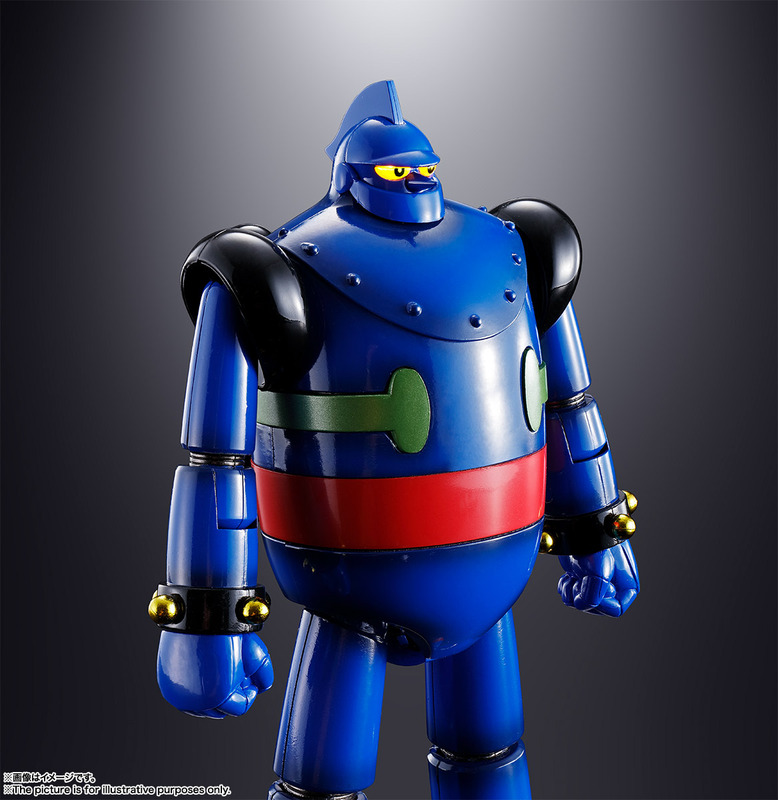 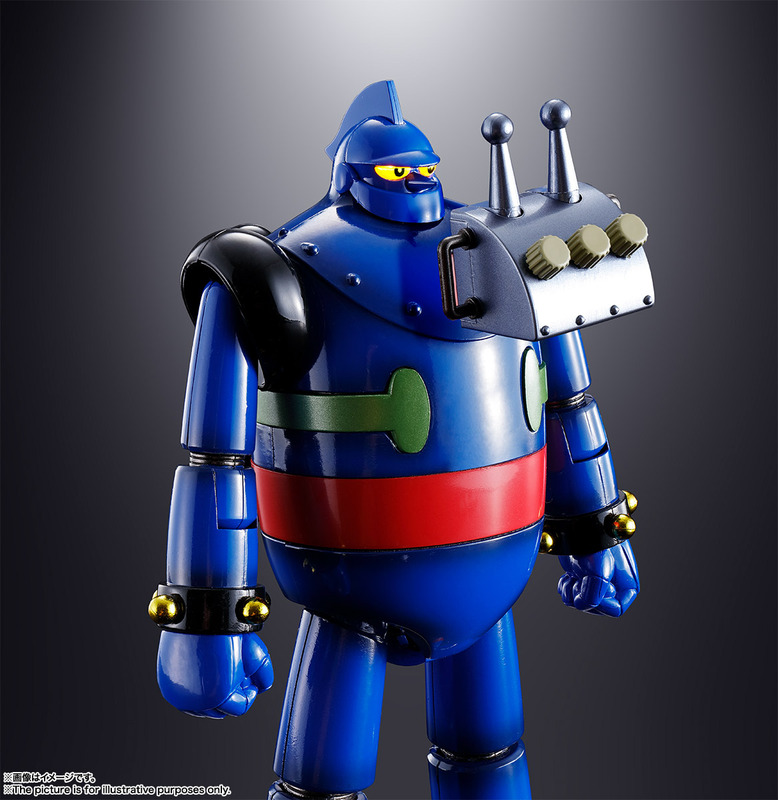 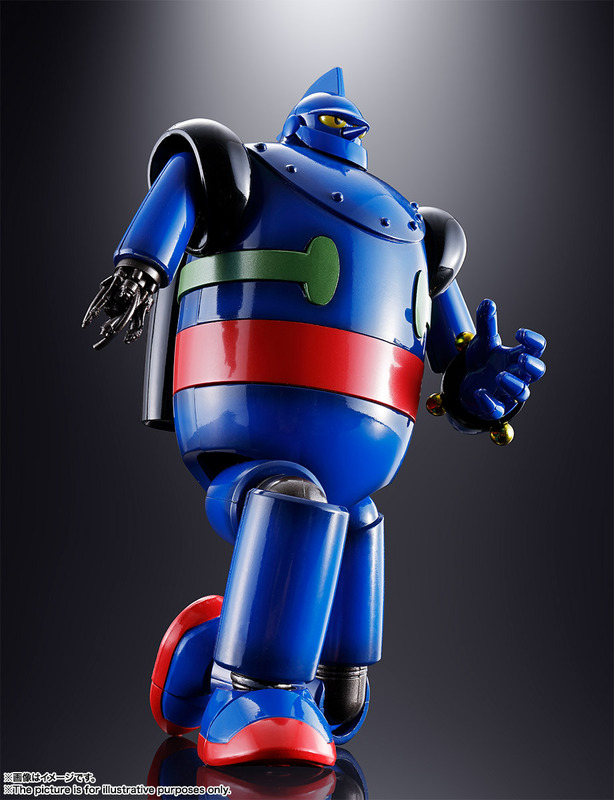 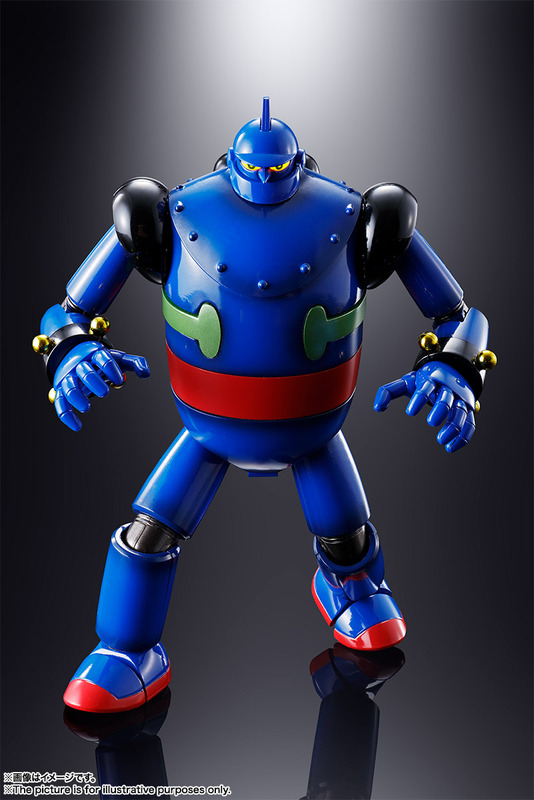 Home > Chogokin > Bandai > Soul of Chogokin > Bandai Soul Of Chogokin GX-24R Tetsujin 28-Go "Tetsujin 28-Go"
*The order quantities for this item are being allocated. 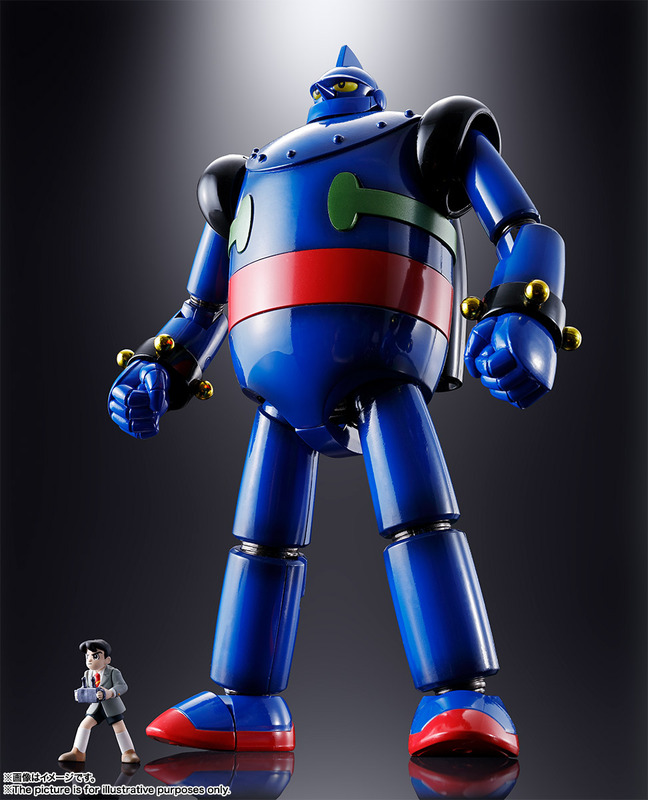 Limit 1 item per customer. 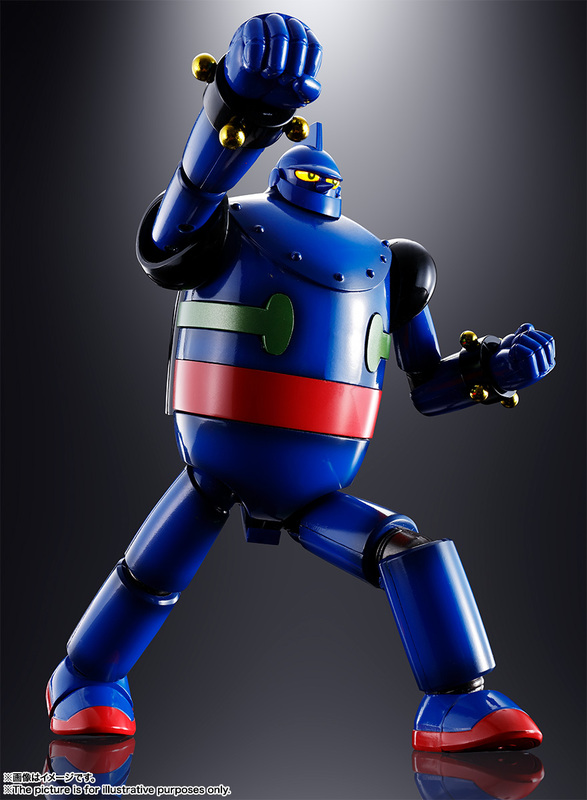 Soul of Chogokin GX-69 Goldymarg "Gao Gai Gar"